Order in the next 7 hours 39 minutes for delivery on Tuesday, April 30. For engraving, order in the next 6 hours 40 minutes for delivery on Tuesday, April 30. 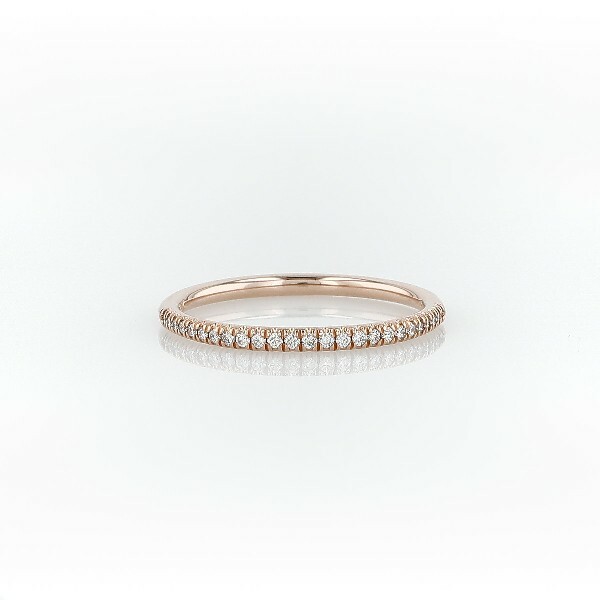 Accentuate the moment with this beautiful diamond ring, showcasing micropavé round diamonds set in 14k rose gold.